A Pixar comedy with great taste. 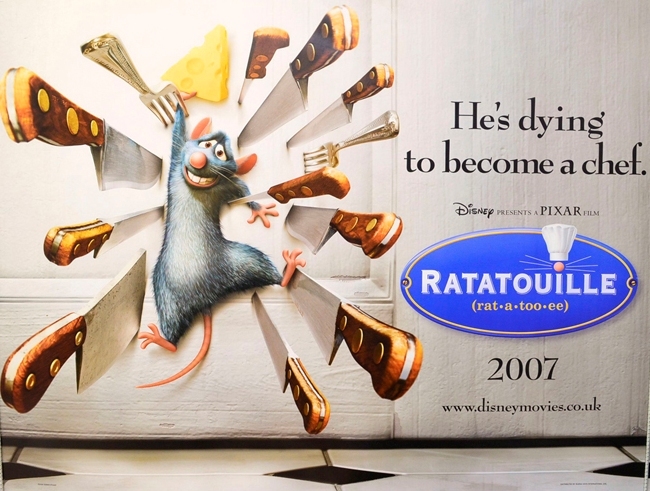 A rat named Remy dreams of becoming a great French chef despite his family’s wishes and the obvious problem of being a rat in a decidedly rodent-phobic profession. When fate places Remy in the sewers of Paris, he finds himself ideally situated beneath a restaurant made famous by his culinary hero, Auguste Gusteau. 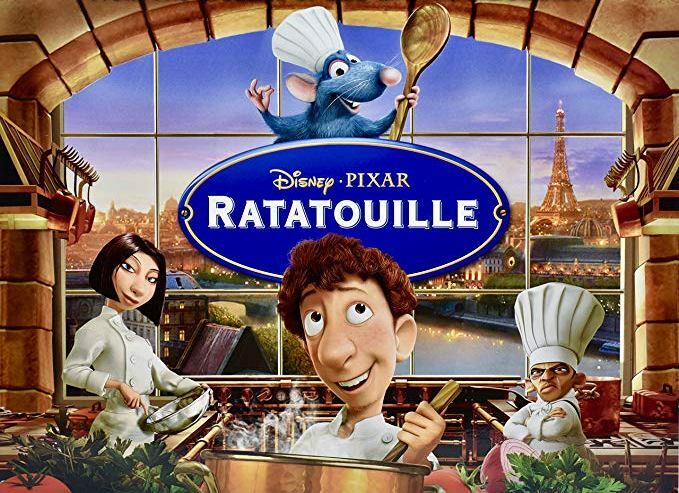 Despite the apparent dangers of being an unlikely – and certainly unwanted – visitor in the kitchen of a fine French restaurant, Remy’s passion for cooking soon sets into motion a hilarious and exciting rat race that turns the culinary world of Paris upside down. 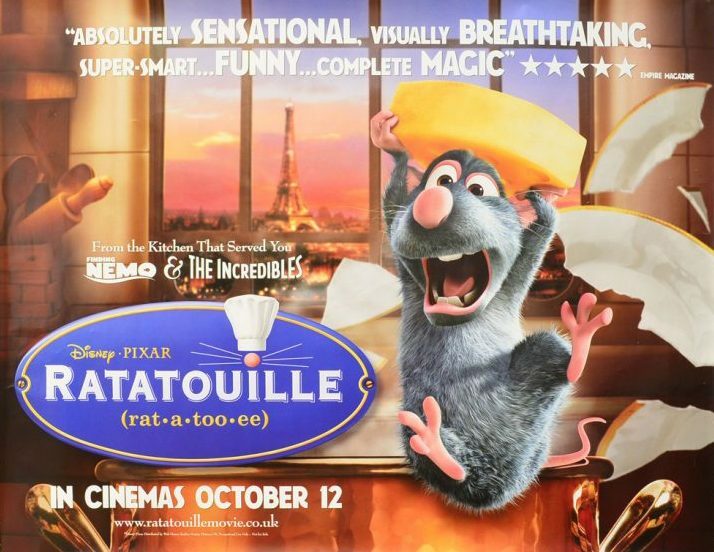 Remy (Oswalt), a country rat, has an exceptional sense of taste and wants to be a chef in Paris. When he meets inept human Linguini (Romano), newly installed on the bottom rung of top chef Auguste Gusteau’s restaurant, they hatch a plan to bring Remy’s creativity to the table. This begins as a dubious premise and ends as a triumph of animation, comedy, imagination and, yes, humanity. READ Common Sense Media’s reviews from parents and children as well as information on what to expect from the film.